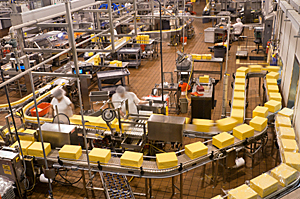 For over 48 years Lintech has worked directly with Food Processing organizations that require either simple or unique automated positioning components or systems. Here at Lintech we understand the complexity of the modern manufacturing floor. We work with clients everyday to provide dependable solutions that are as efficient as they are cost effective. Whether you are looking for replacement round rail components in an existing system or need to expand the throughput on an existing process we can work directly with you to meet your specific needs. 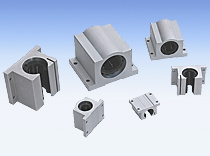 Donâ€™t hesitate to give one of our linear motion specialists a call, we can work directly with you to improve the speed of your current manufacturing processes. We understand that pushing production efficiency is a constant concern along with cleanliness, value, and corrosion resistance. 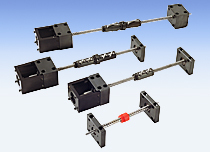 Give us a call and let one of our linear motion specialists answer any questions you may have.